Appreciating architecture can take many forms: some find visual images of architecture inspiring while others may argue that a direct engagement with architectural subjects is the best form of experience, one could possibly attain. As for me, reading about architecture can be deeply motivating and fulfilling to keep the passion burning. My name is Ed Chew and I am a graduate of Deakin University, Australia. 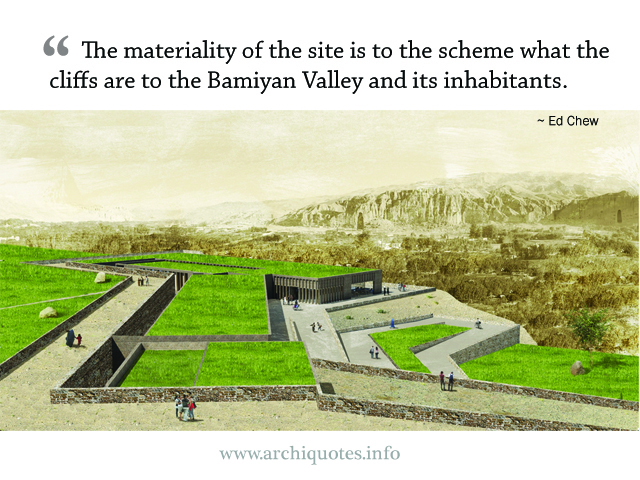 I started ArchiQuotes.info website in 2004, two years after graduating from architecture school. 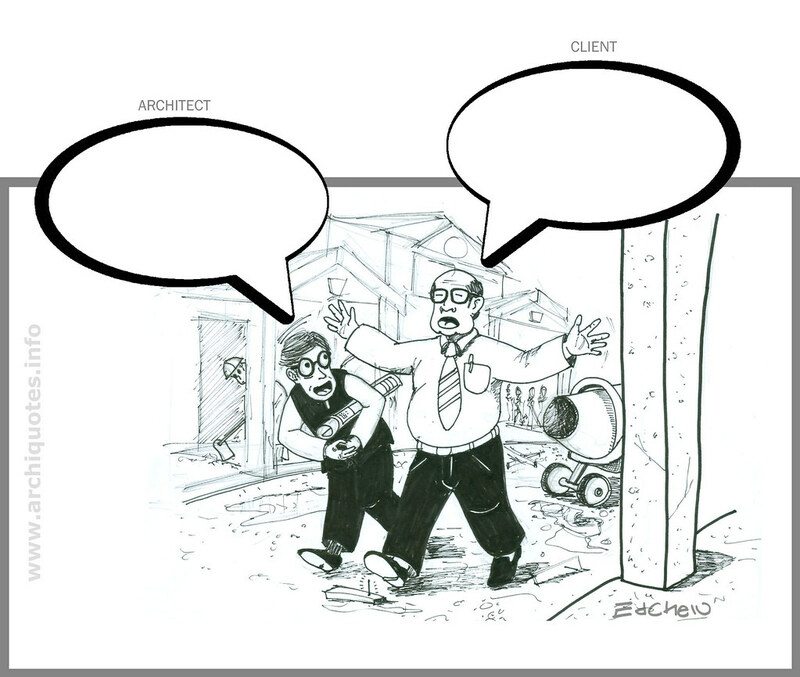 You may want to check out how ArchiQuotes.info looked like back in year 2004. Click Here for a snapshot. Thus, to keep the enthusiasm and passion for architecture flowing, I began to source out architectural news or articles on the Internet practically every night after work to keep myself abreast with the latest architectural updates available from around the world. This pastime activity of quenching mental thirst soon became habitual and gratifying. And from time to time, as I came across interesting statements made by architects or architecture related citations while doing my reading, I would jot them down on a notebook but as the Internet was becoming more widely accessible, I began to explore alternative media to store and create my personal anthology. An online platform, which offers many advantageous such as easy indexing and searching, seemed to be the perfect medium for the task. ArchiQuotes.info soon became my commonplace book. I hope you will enjoy my humble commonplace book and feel free to LIKE ArchiQuotes on your Facebook. Ed Chew is better known for the creation of "TetraBox Lamp" for which he has won an international award in 2011. Ed Chew divides his time between practice and teaching Architectural Design Studio at Taylor’s University. Ed Chew enjoys painting, sketching and carpentry work in his spare time.